I’m often impressed by the punny names of hair salons, but as a bald man, I especially like this one. Seen on 4th Street in Rancho Cucamonga. 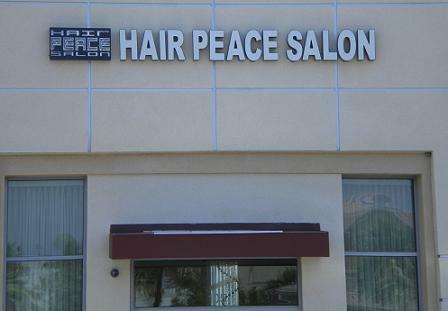 Does the sign mean we should all be at peace with the hair — or lack of — that we have?